Just because it's hot outside, doesn't mean you shouldn't drink red wine. 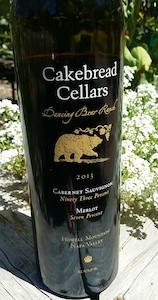 High atop Howell Mountain, Cakebread Dancing Bear Vineyard produces concentrated Cabernet Sauvignon with what some call a masculine quality. I call it delicious, as shallow, iron-rich soils create a terroir-driven wine telling the story of the mountain. $170, at Pogo’s. Empreinte Martinez Vineyard Cabernet Sauvignon, from one Pritchard Hill’s oldest vineyards, showcases the mineral-rich, hillside fruit with blackberry, currant, and tobacco. Via allocation. Inglenook Rubicon highlights historic Rutherford vineyard fruit, creating an espresso, dusty earth and chocolate filled wine with structured texture. $200, at McKinney Wine. 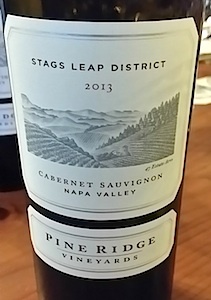 Cliff Lede Vineyards didn’t follow the norm in naming their Stags Leap vineyard blocks for their 60-acre estate, like Block A or B. Instead, every block is named after favorite songs of owner, Cliff Lede, like “Imagine” and “Moondance.” Each year key blocks are blended creating Rock Block wine, with 2014 Scarlet Love crafted from the Grateful Dead’s “Scarlet Begonias” block and Cream’s “Sunshine of Your Love” block, resulting in a wine with lyrical character. $110, here. 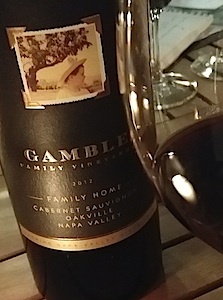 Gamble “Family Home” Cabernet showcases the refinement and elegance that can be found in Napa, but is not always apparent. The elevated wine boasts the quality of its heritage, with quiet refinement. Via allocation. Harmoniously Pahlmeyer melds Bordeaux varieties for a full-bodied Proprietary Red Blend filled with vanilla, blackberry, and toasted oak. $175, at Total. 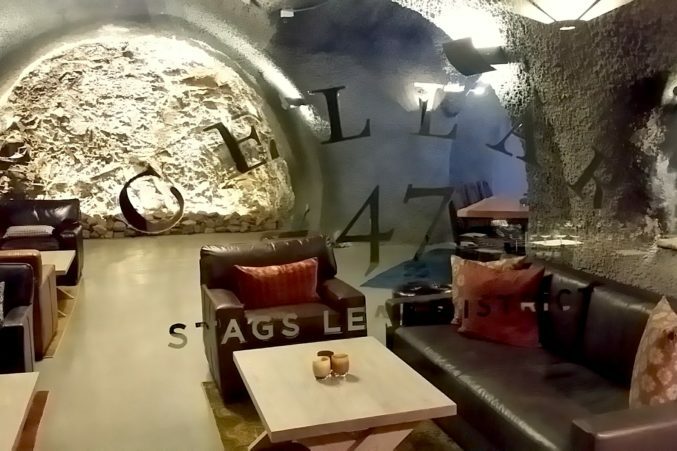 Pine Ridge Vineyards welcomes guests to cool comfort in their new Cellar 47 tasting space, deep in the caves of their Stags Leap estate, toasting hospitality with stellar wine. Black cherry, licorice, and tobacco filled Stags Leap Cabernet Sauvignon is an age-worthy wine with robust, chewy tannins. $125, at Total. Miner Family Winery “Emily’s” honors owner Dave Miner’s late wife, partner, and dreamer, creating an authentic Napa wine with well-integrated acid and tannin, as Emily would have liked. $50, at Sigel’s. 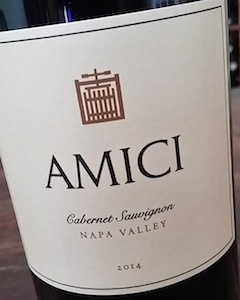 Blending valley-floor and mountain fruit, Amici incorporates the entire region into their Napa Valley Cabernet Sauvignon melding anise, mocha, and red fruit. $50, at Total Wine. 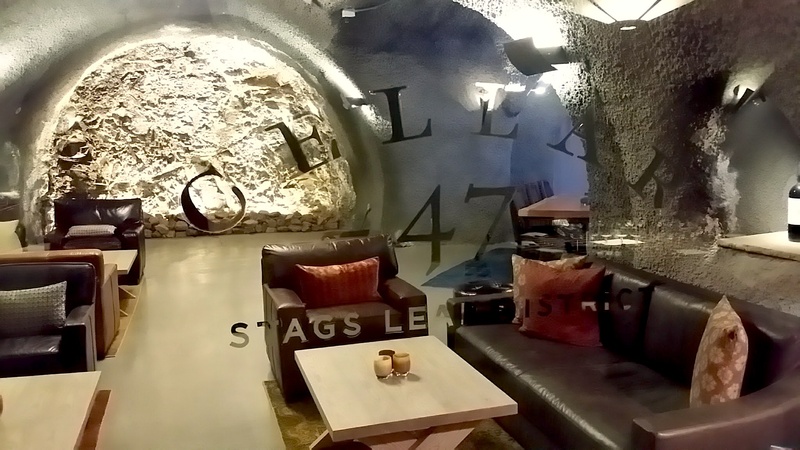 The term “nomad” may generate lost, wandering connotations, but there is nothing lost about the focused, concentrated palate and age-ability of Stewart Cellars Nomad Cabernet Sauvignon from Beckstoffer Las Piedras Vineyard. $175, here. 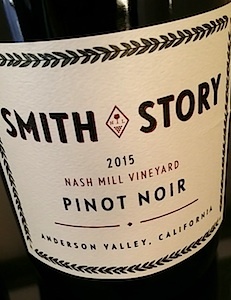 For a Pinot that drinks like a Cab try the earthy, aromatic Nash Mill Vineyard Pinot Noir from Smith Story Wines. Anderson Valley fruit shines in this elegant, yet robust expression of the variety, keenly crafted by Texan Ali Smith-Story and hubby, Eric Story. $58, here. 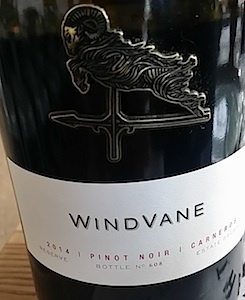 New from the Gloria Ferrer Family, WindVane Reserve Pinot Noir is from some of the steepest, rockiest areas of their Carneros estate, creating wines with forest herbs, berry, and black tea. $80, at PK’s. Volcanic, obsidian-rock filled soil in Donelan’s Knights Valley Obsidian Vineyard delivers a unique, mineral-intense, smoky Syrah wine with graphite, tobacco, and spice. Via allocation. I dream of the bright, high acid Hyde Vineyard Chardonnay from Ram’s Gate when it is 100-degrees outside, and their wildflower, strawberry filled Gap’s Crown Pinot Noir. 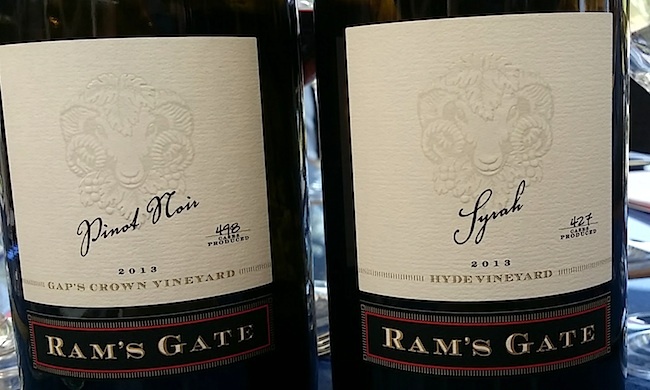 I was also recently introduced to Ram’s Gate Hyde Vineyard Syrah. Balanced, with similar freshness as their Chardonnay, but also a gamey, meaty quality I appreciate in Syrah. $62 here. Rogue Valley, Oregon in the southern part of the state produces stellar Tempranillo wines with character and distinction. 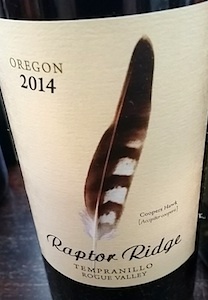 Raptor Ridge Tempranillo melds chocolate, savory balsamic and red fruit. $35 here.